Surajkund is just 8km away from South Delhi. It is easily accessible by bus from ISBT, Faridabad, Shivaji Stadium, Gurgaon Bus Depot. Also, tour facilities are available from Haryana Tourist Bureau at 36, Janpath, Delhi. 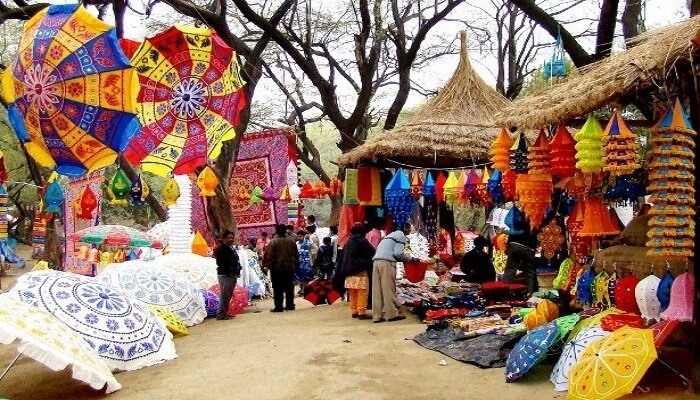 You can hire tourist cabs/coaches to Surajkund Mela 2018 conveniently from New Delhi. Getting more and more attractive, fun, and consumer-friendly each year, the Surajkund Mela is not just the best platform for the skilled craftsmen and artisans of India and other SAARC nations to show their talent, but also a wonderful opportunity for the public to learn about their vibrant culture and get to respect the age-old craft that is better than any machine produce. Other than the art and craft, there are a lot of cultural programs, open-air theatres and chaupals at the Mela which glorify the surroundings of the place. Various folk artists come from different parts to perform here.There are various entertainers for kids like magic show,dance activity and quiz no one can bored there. 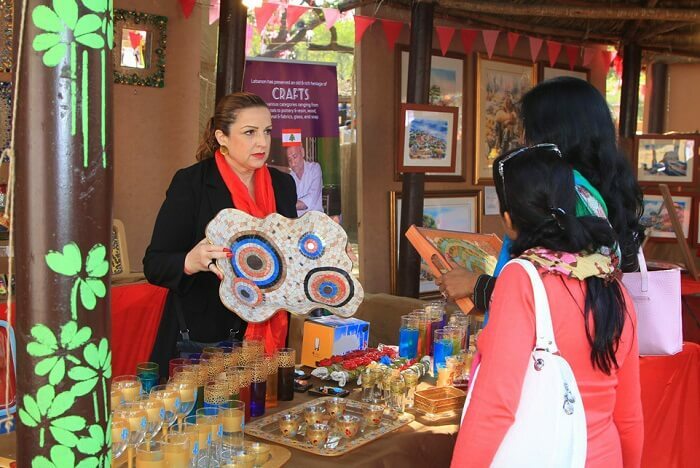 Food is an important aspect of the Surajkund Crafts Mela. You can get cuisines from nearly all states of India and experience the joy of eating numerous Indian dishes. 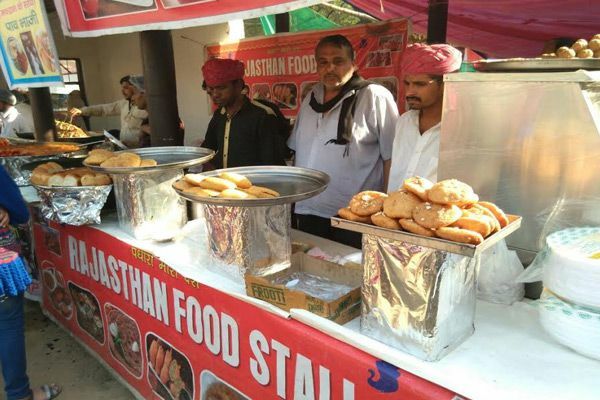 Fast food lovers will not be disappointed as some fast food stalls are also there. I love Rajasthan food so must try rajasthan thali there.The cost of thali is also cheap may be around 50-100.The thali consist of varieties of vegetables ,pickle and some sweets. Anyways, you must go there with your family. I can give you surelty you will enjoy it.